Home / CATEGORIES / LOW WASTE / Wait, what? Now there is plastic in my tea too? I love cuddling up on the couch with a blanket and a nice hot cup of tea. Remember, I live in the mountains and my fireplace is already heating and the cattle is boiling. My mind is at peace because even though some of my tea is not loose leaf, I can put the tea bag into my composting. It´s made out of thin paper, so I can put it in my compost and it will decompose in few weeks. Sorry to constantly break your heart and tell you bad news about the plastic. But I was sooo wrong about tea bags, because plastic can be found in something so innocent as a tea bag. 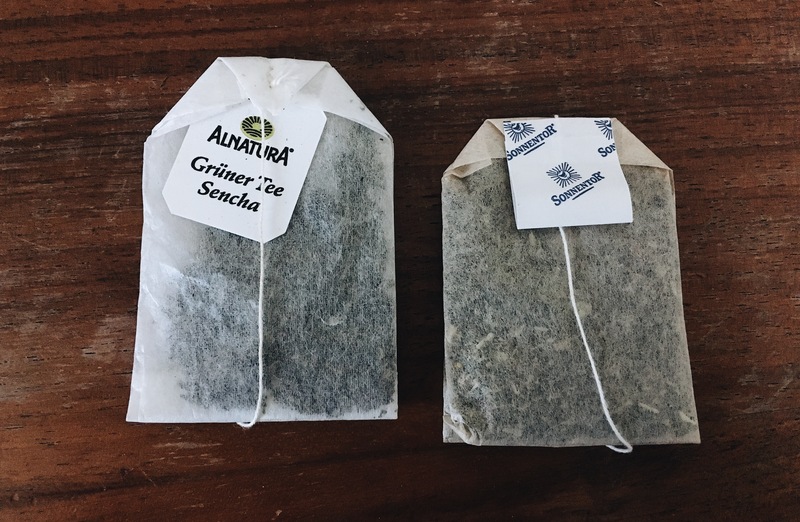 The way tea bags are manufactured varies depending on the brand, but according to The Guardian about 70 to 80% of bags are made from compostable paper while the remaining 20 to 30 % contains heat-resistant polypropylene. This is to prevent the breaking of the bag, but it does mean that small pieces of plastic mesh are left behind in the soil when you compost the bags. This is just something the brands will never share with us. square bags – Earl Grey, English breakfast and green tea – are “heat sealed”, meaning that a thin film of polypropylene is applied to seal the two sides together. Their “string and tag with sachet” range also contains polypropylene and a small amount of acrylic copolymer emulsion, a plastic-based glue that bonds the bags together. “string and tag with sachet” range also contains polypropylene and a small amount of acrylic copolymer emulsion, a plastic-based glue that bonds the bags together. Standard square or round bags contain polypropylene to provide the heat-seal function – bonding the two sides of the paper bag together. The filter paper used to produce bags with the string and tag attached does not need to be heat-sealable, as it is closed differently, and therefore does not contain any polymer fibres/plastic content. ( Yorkshire and Betty’s Tea) right now their tea bags contain polypropylene as part of the fibers. The standard heat-sealable paper is made out of 75% cellulose fibers, 25% synthetic fibers for the heat-sealing properties and 1% wet-strength resin. You can compost all their tea bags. This also applies to pyramid bags and cornstarch bags. A completely natural adhesive material is used to attach the cord to the bag. Bags consist of fibers of the textile banana (Abacá) and selected cellulose fibers made of wood. The wood is FSC or PEFC certified. Some teas are packaged to protect natural aromas in composite (80% paper and 20% plastic). Those are not compostable and you can find it written on the back of the box. Bags do not contain polypropylene or any other plastic – their tea bag is sewn shut by machine with cotton thread. Paper is made of a blend of natural abaca (a type of banana) and plant cellulose fibers. No, sorry. There is also…. Bleaching– it’s a process that’s been happening for years and many companies continue to bleach their bags today. Great. 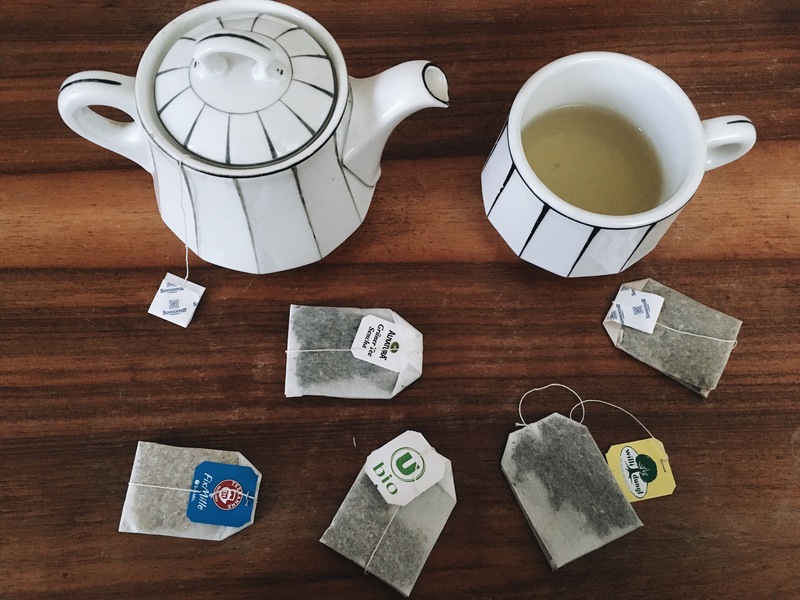 They say that plastic in tea bags is made from food-grade nylon or polyethylene terephthalate (PET), both of which are considered “safe” because of their high melting point, which reduces the possibility of leaching. I´m not really buying this. Paper tea bags often contain Epichlorohydrin, a compound used as a pesticide. Epichlorhydrine becomes active when it is in contact with hot water. This pesticide is known to cause infertility and can harm your immune system. This pesticide is also known to cause cancer in animals. 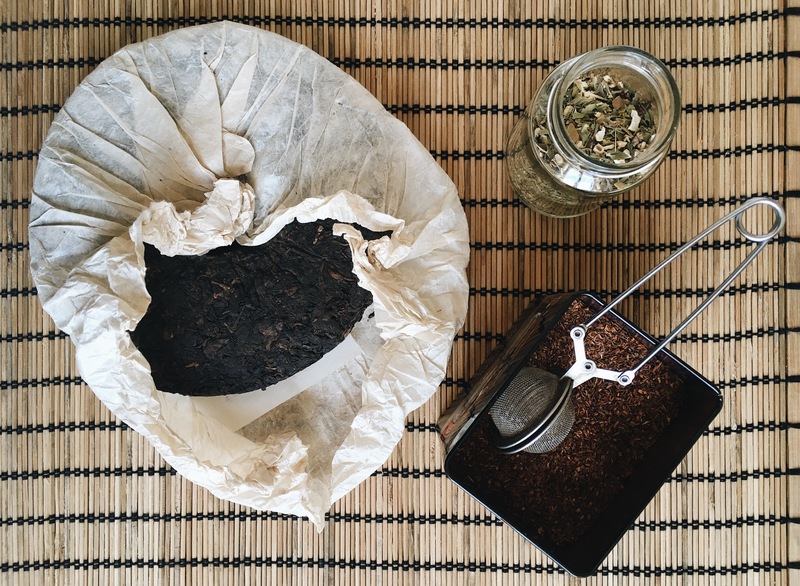 After reading about the bags for few hours, I came to a conclusion that the best solution is to skip the bags altogether and go back to organic loose leaf tea. No waste, no plastic, no problem.